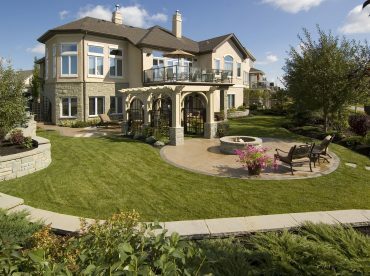 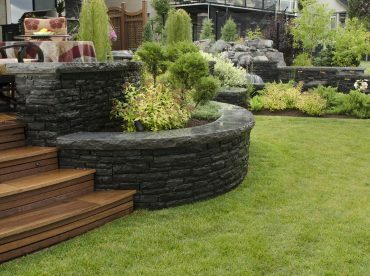 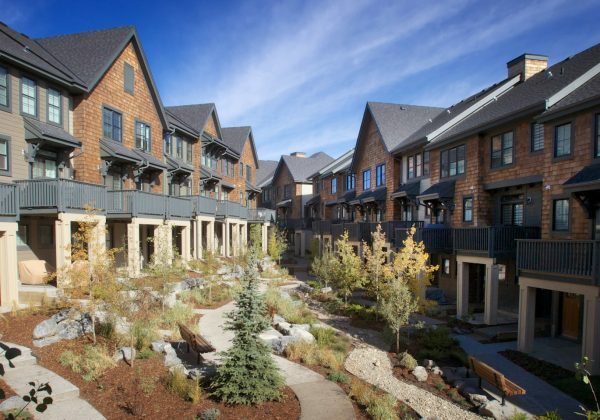 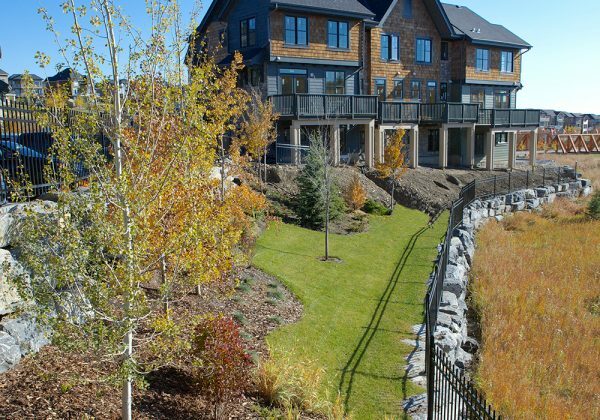 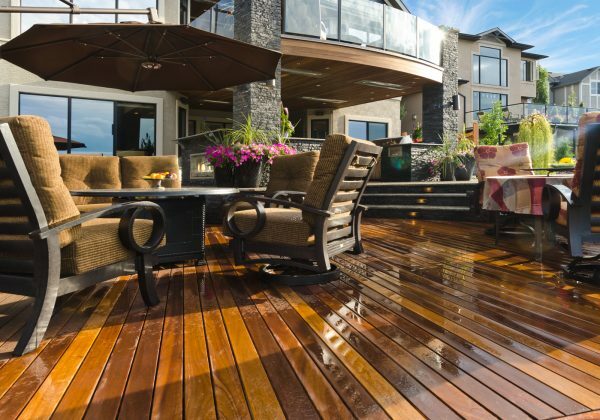 At Peter Hughes Landscape, our primary objective is to create and maintain exceptional exterior spaces in every community across Calgary. 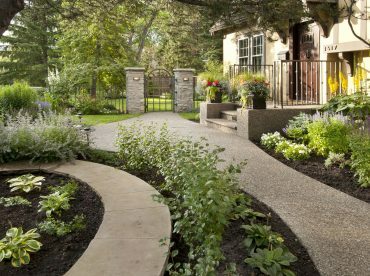 We have provided year-round residential and commercial landscape services since 1973. 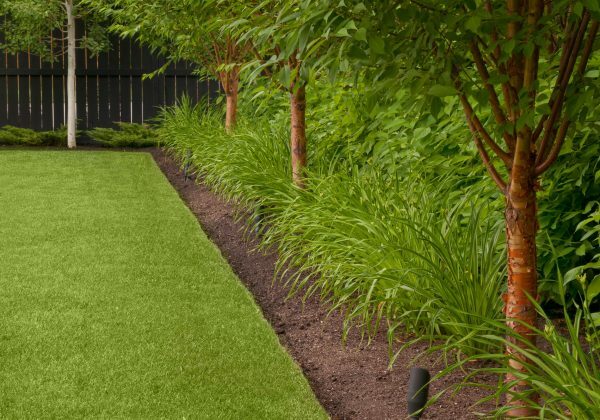 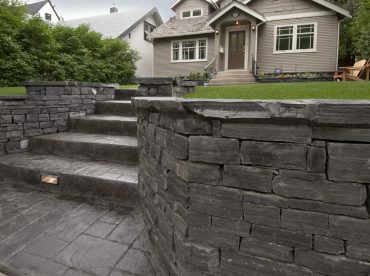 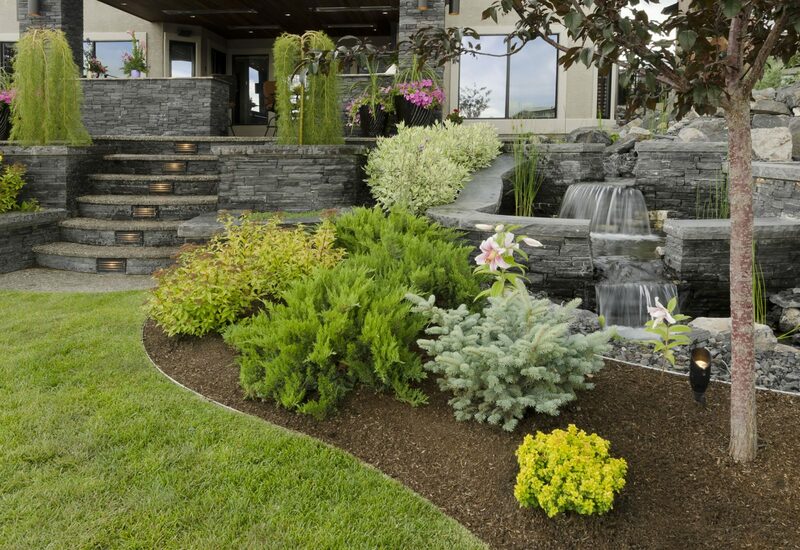 Through our industry partnerships, our dependable and knowledgeable staff, large equipment fleet and our company wide dedication to quality, creativity and safety, Peter Hughes Landscape has become a multiple award-winning company and a leader in the Calgary market. 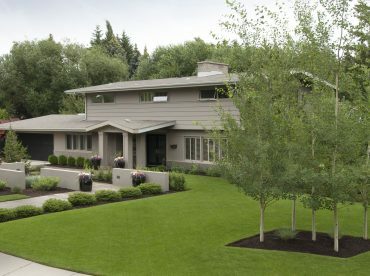 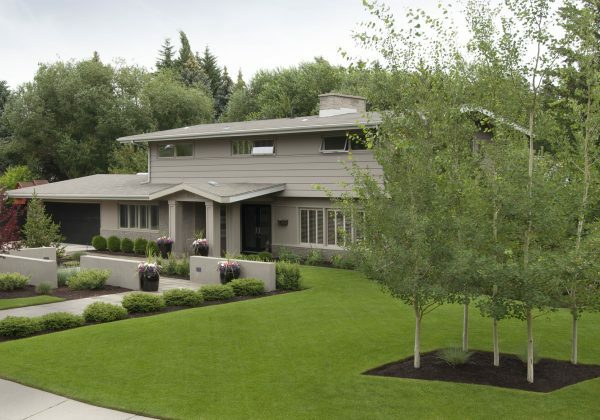 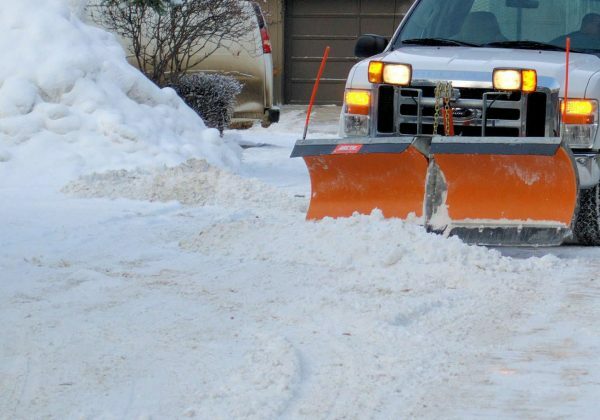 From full-scale exterior renovation projects to weekly lawn and garden maintenance to snow removal, we have the expertise, the people and the dedication to consistently deliver excellence on every project, large or small.